In 2011, I purchased a struggling minor league baseball team called the South Bend Silver Hawks. 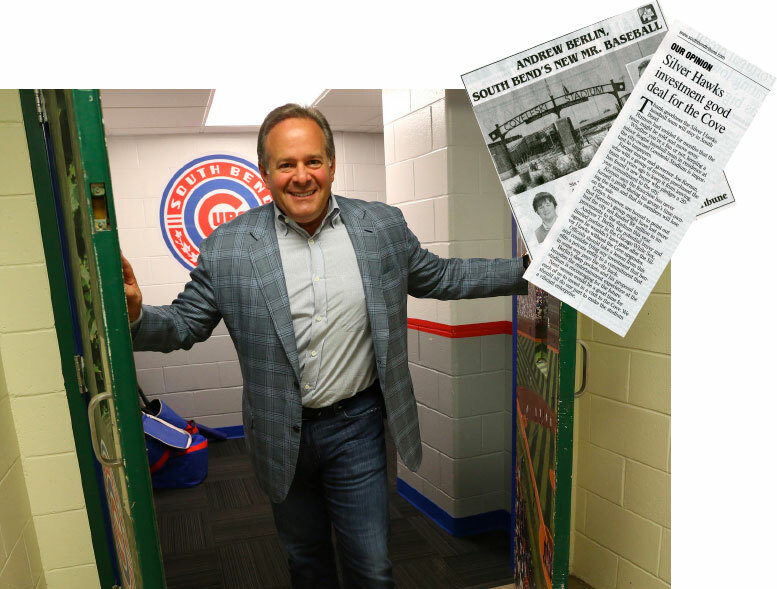 As a longtime baseball fan, I was excited when the opportunity came my way to buy a team — especially one close to my home and business in Chicago. The Silver Hawks were based in South Bend, Indiana, and at the time were a minor league affiliate of the Arizona Diamondbacks. The official sale happened at 11:11 a.m. on 11/11/2011. I chose the date and time both as a nod to baseball superstition and to satisfy my inner military history buff (it’s Armistice Day). There had been talks of moving the team to Illinois before the buy. To show everyone I was committed to the area, I immediately made a 20-year commitment to keep the team in South Bend. My first mission was to transform the fan experience. 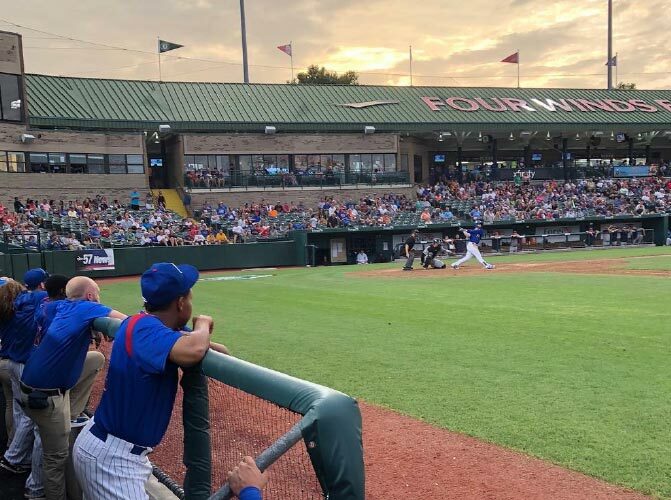 South Bend fans are terrific, and I thought they deserved truly great baseball — by which I mean not just the quality of play on the field, but the quality of the experience. My own childhood was filled with amazing memories of baseball games with my parents, and I wanted South Bend parents to be able to make amazing memories with their own kids. I approached the challenge of building up the Silver Hawks much like I built up Berlin Packaging: Firstly, we made sure we had the best people in charge of the club, starting with team president Joe Hart. Next, we analyzed every touchpoint of the fan experience — before, during, and after the game — and focused all of our energy on Aiming to Thrill. 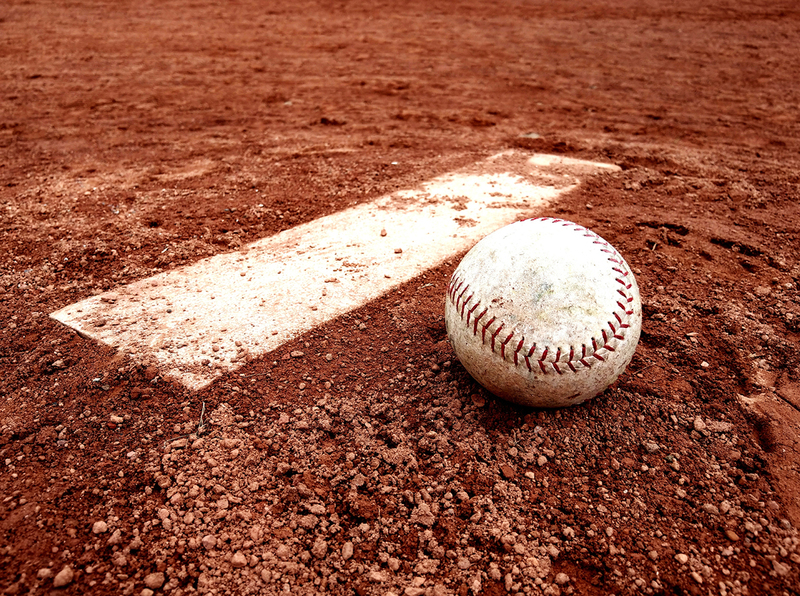 To provide fans with a thrilling experience, we needed a thrilling ballpark. Since 2011, I’ve invested $7 million in renovating our city-owned stadium. We refaced the structure, built a world-class player development center, upgraded the A/V system, replaced the seats, installed a grass field, opened a new team store, created a fun zone for kids and a tiki bar for adults, expanded the food and drink options, and — this was a BIG one for moms — we revamped the stadium bathrooms and added full-time attendants to make them cleaner and more attractive. All that hard work has paid off. In 2017, we won the Ballpark Digest “Best of the Ballparks” 2017 fan vote for Best Low Single-A Facilities. And the number of visitors who would “highly recommend” a trip to our ballpark is now almost at 90% (quite an increase from the 41% we started with in 2011). Our new focus brings new fans, a new name, and new accolades. Every year since 2011, our attendance has grown — so far tripling from when we started. And then came our breakout year of 2015. 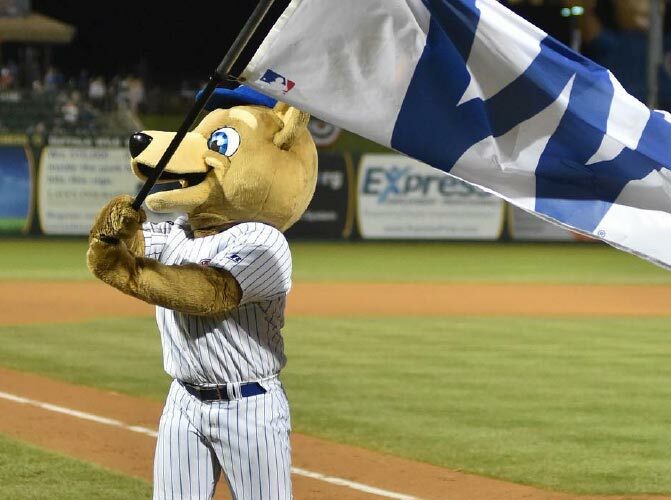 The previous fall, we had signed a player development deal with the Chicago Cubs, becoming their class A affiliate, and changed our name to the “South Bend Cubs.” By the end of 2015, we had won both the John H. Johnson President’s Award for the “most complete franchise” in Minor League Baseball, and “Team of the Year” from Ballpark Digest. And of course, the following year — 2016 — we played a part in the Cubs organization’s first World Series victory in 108 years. 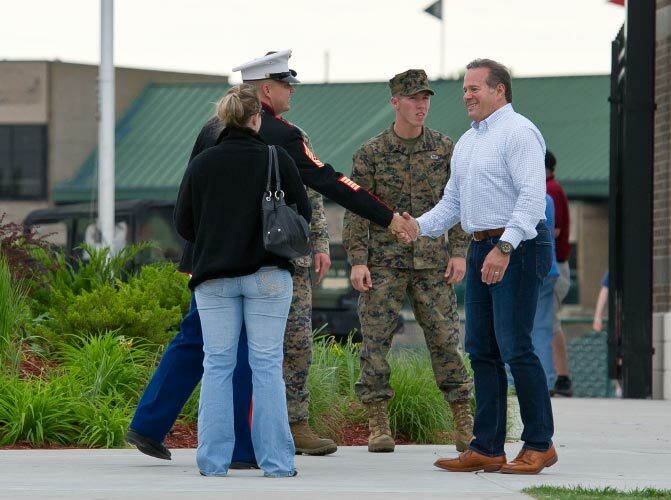 We’re a team that serves our community. 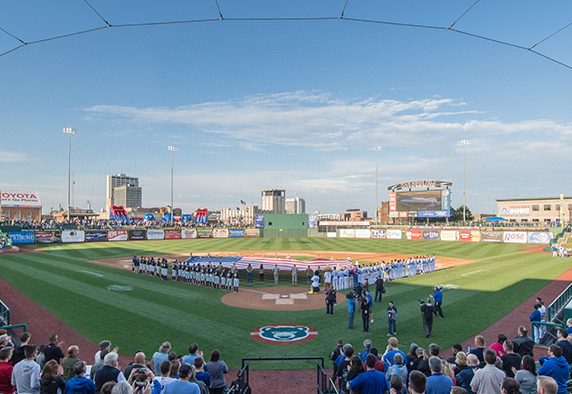 Every season, the South Bend Cubs directly employs more than 350 people, and attracts over 300,000 people to downtown South Bend. Each fan we bring to the ballpark increases sales for local businesses and helps to revitalize the downtown South Bend area. We also partner with numerous non-profits in the community, including the Boys & Girls Club, Holy Cross College, LOGAN Center, March of Dimes Foundation, Memorial Children’s Hospital, Salvation Army Kroc Center, South Bend Education Foundation, St. Vincent de Paul, United Way, the University of Notre Dame, and the YMCA. 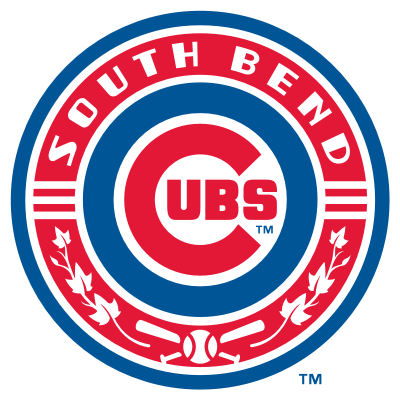 I am excited for what the future holds for the South Bend Cubs, and for the greater region. Come visit us for a game in downtown South Bend, and experience thrills for your whole family! Come visit us for a game in downtown South Bend, and experience fun for the whole family!